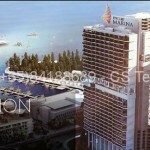 199 Tower 1 (30 storey) – 100% Fully Sold Out! 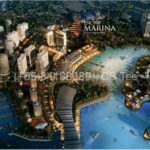 Encorp Marina is a Freehold Condo at Iskandar Johor, luxurious waterfront development that offers spectacular view of the Straits of Johor to Singapore and the Puteri Harbour Marina, Iskandar Johor. 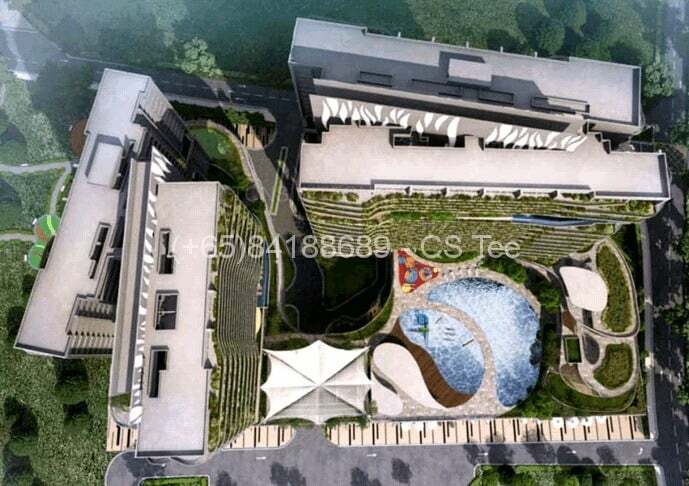 It comprising 2 towers (30 storeys and 35 storeys respectively) with total units of 538. This waterfront precinct offers the experience of exceptional waterfront living, dining, entertainment, the arts and culture in a safe and picture postcard natural setting. It is only a short-distance drive to world class attractions such as Legoland, Iskandar Johor Premium Outlets, Hello Kitty indoor theme park, 6 international standard golf courses and a wide network of educational and medical facilities. A water taxi or ferry service at the new CIQ can take you to Singapore’s Raffles Marina. GDP growth 7% – 8% USD93.3 billion in 2025 . Rapid Transport System (RTS) link to Singapore. 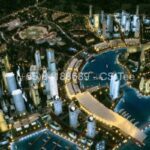 Beautiful Intelligent Architecture: Designed by Singapore’s renowned architects CPG and developed by award winning Encorp Berhad, one of Malaysia’s leading developers. Excellent Investment: Potential strong rental demand from upcoming hospitals, universities, commercial offices & shops, hotels, tourist attractions, convention centre, SILC & Ascendas TechPark, Pinewood Studios.